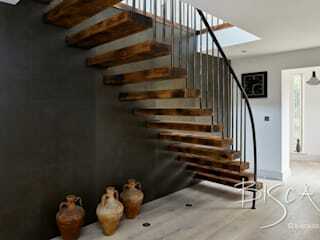 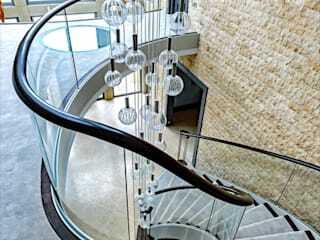 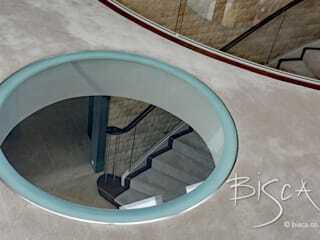 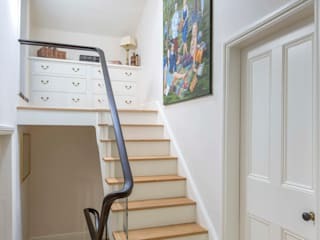 Stairs are high traffic areas in our homes. 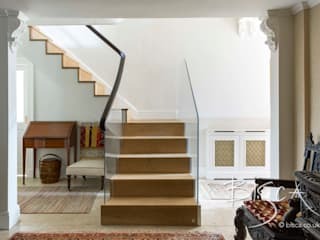 We love the look of bare staircases, but sometimes this look can leave wear and tear, not to mention some people like the feel of a carpet underneath their feet. 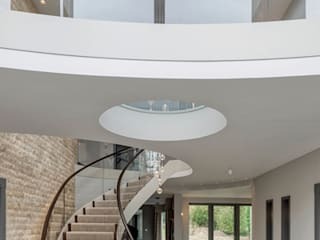 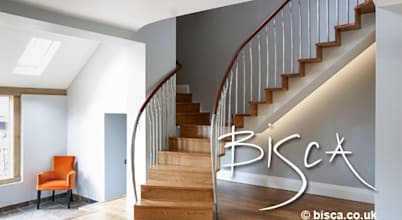 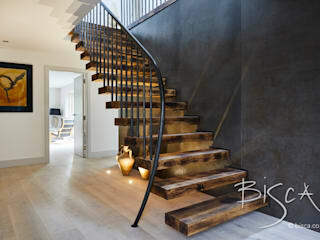 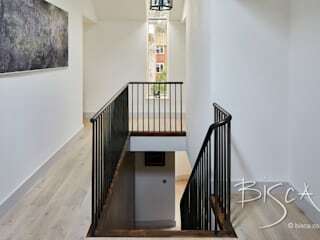 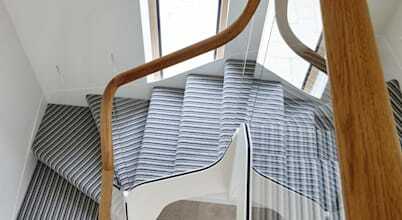 The staircase doesn't just connect the lower and upper levels of your home; it's often the first thing people notice on walking through the front door, and so it's also responsible for first impressions. 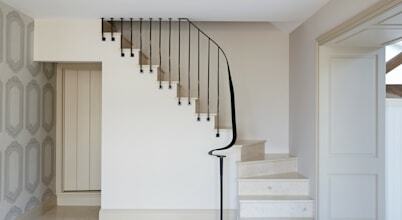 We know a problem for many of you out there, when building your own house or simply replacing one, is finding a staircase that makes the best of both space and/or storage optimisation.